You’ve probably seen these crazy, tube shaped dancing guys, bopping and standing up tall, grabbing everyone’s attention up and down the whole street. Tube dancers are the perfect solution for anyone with a smaller size storefront or just an area that needs something extra. They come with a powerful blower motor – set up is basically turning on the blower. Simple to assemble and simple to remove. 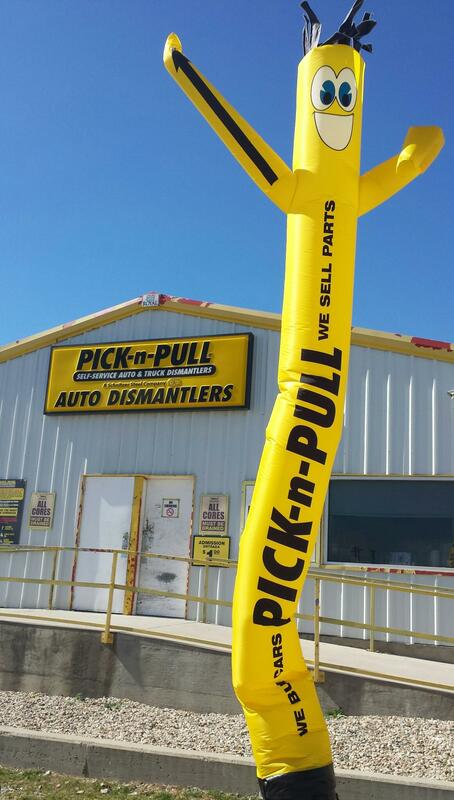 When you need to attract the attention of everyone who comes near your store, consider a tube dancer, they’re the key to a robust outdoor advertising campaign for your California location.